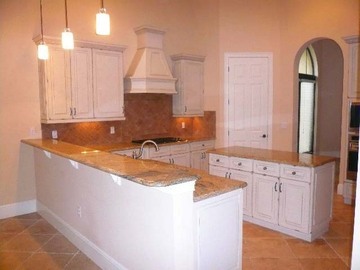 Professionally Managed Residential Luxury Real Estate in the Lake Nona Medical City Community. 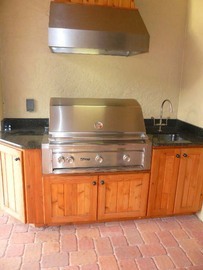 Our long term residential property manager can help you manage the day to day functions on your home. 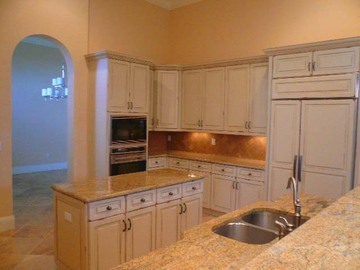 We offer long term and homeowner vacation property management services. 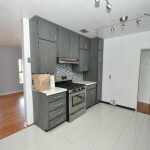 If you need your home looked after when vacant for months at a time. 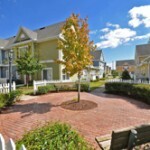 Ask about our Absentee Owner Property Management services. 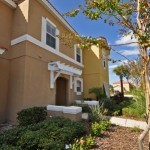 Tenant Screening and Vetting Services offered to Real Estate Investors in the Lake Nona Area. 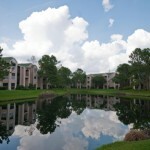 Lake Nona – Lake Nona Golf & Country Club residential homes with long term management services. 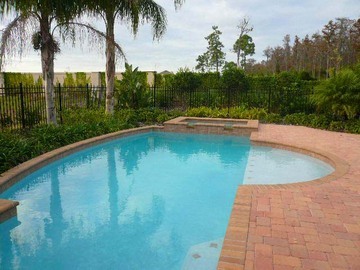 Luxury pool home located in the Lake Nona Golf and Country Club of Lake Nona. 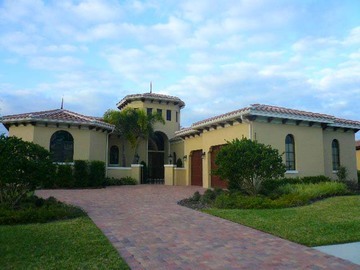 Magnificent Mediterranean has all the things you would like to see in a formal executive home. Outdoor heated pool, Outside retreat, plus a fabulous kitchen with gas stove, formal living room overlooking the pool and garden.